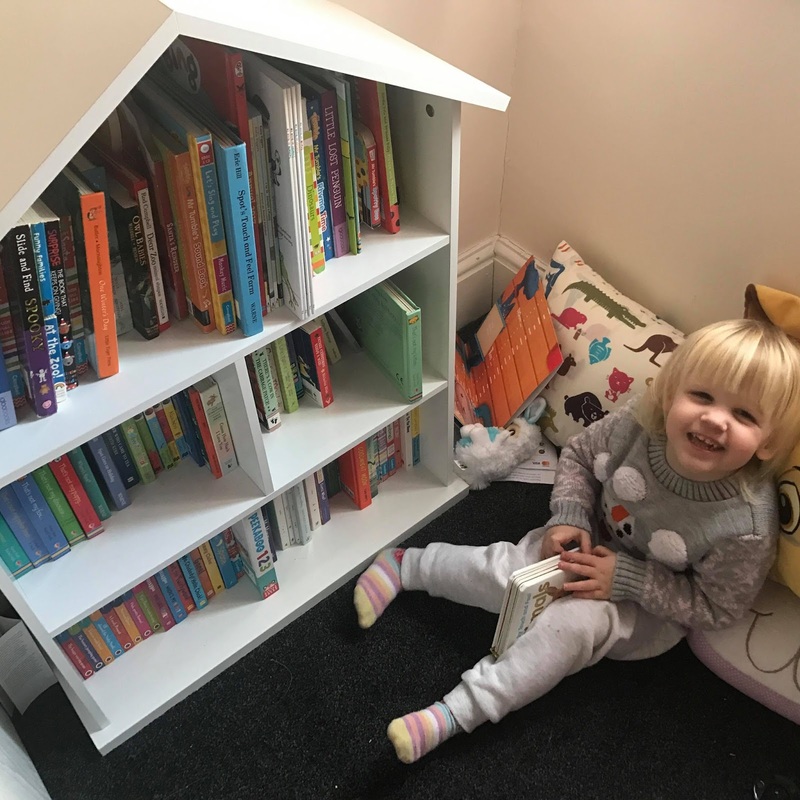 Lily and I are such big fans of books, especially children's stories and books are something I love to promote here on Lily's Little Learners. So its only natural that I want to tell you all about International Book Giving Day. International Book Giving day happens on the 14th of February, which as you know is the same day as Valentines Day. I think its totally appropriate for it to fall on Valentines day because what better day to celebrate your love for books. So why would you need to give out books? Do you know that in the United Kingdom, One third of children do not own any or many books? I always find that fact hard to believe seen as we have a huge collection of over 300 books but unfortunately its true as not all children have accsess to them. Books are so important for children. They aid creativity, developing the imagination, word recognition, helping speech development and not only that but reading together can create lovely bonding moments and also help a child relax. With that in mind we are definitely going to be getting involved with International Book Giving Day on Wednesday to make sure some children get some new books. We have some great plans in mind and so head back here on the day to see a post about what we get up to. If you do decide to get involved, don't forget to post on facebook, IG, or Tweet about what you get up to and also use the hashtag. Also if you head to my Instagram @lilyslittlelearners on Wednesday the 14th then we shall be giving away a book in support of International Book Giving Day. Do you plan to get involved? If so how? Yes, I do plan to be involved in International Book Giving Day. I do tend to give books away once I am finished with them. As I do believe it is good to share. I thought all babies / children within the United Kingdom received books at particular ages / stages via (? Booktrust) given out via Midwife, Health Visitor, maybe Children's Nursery, etc. This week I believe is also Tinnitus Awareness Week. I love to read with my grandchildren! Spot books are great for little ones. I had no idea it was book giving day today! That's so sad that lots of children do not own a book. We have lots of books and read them everyday. What a great idea it is to have a book giving day. 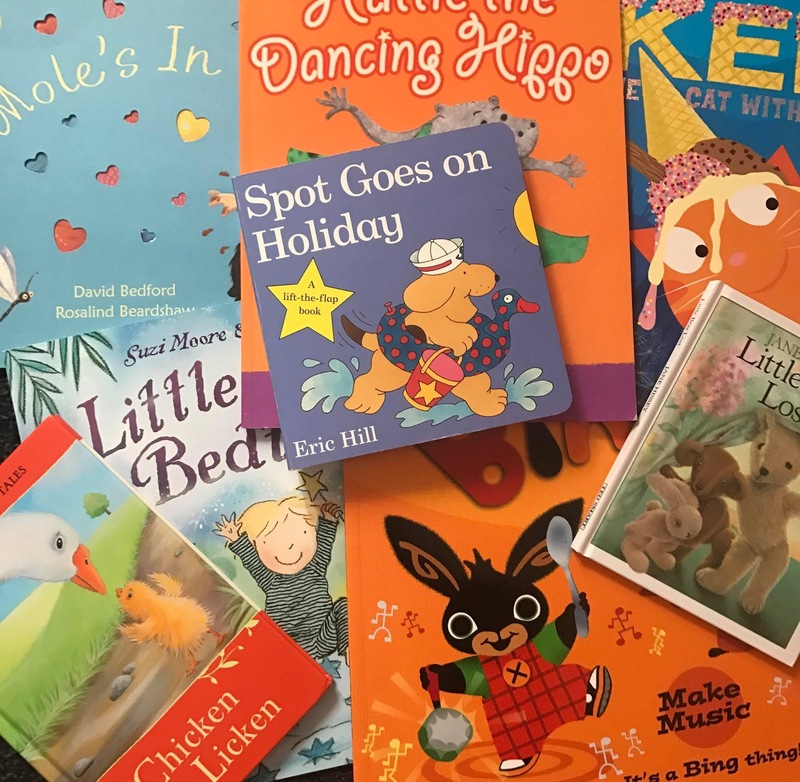 Inspired by your blog, we had fun leaving a few books at the doctors surgery, the bank, a play centre and hid one in MacDonalds when we went for a meet up with friends.